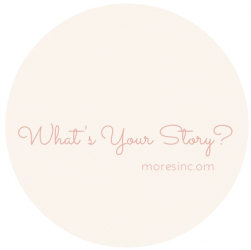 Stress-free Family Yearbook – moreStories. moreSmiles. moreSharing. We are committed to assisting families with the sometimes daunting task of organizing photos into meaningful keepsakes. A Family Yearbook takes all the stress out of sorting through shoe-boxes filled with pictures or file folders filled with digital pictures.